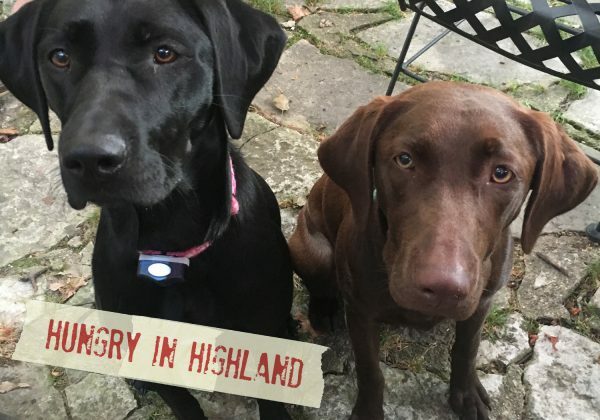 Jeffrey Welch's Blog: Ask Frank: Is It OK to Steal Food? Ask Frank: Is It OK to Steal Food? Dear Frank: Do you think I’m a descendant of the wolf? 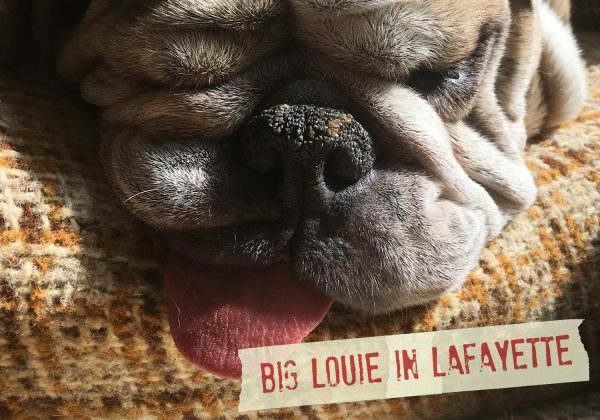 Dear Big Louie: I think you’re a descendant of the couch. Dear Frank: Can you buy anything online? Dear Frank: It is okay to eat the hotdog buns sitting on the kitchen counter? Dear Hungry: Food left on the counter is technically in the public domain. The post Ask Frank: Is It OK to Steal Food? appeared first on Dogster.